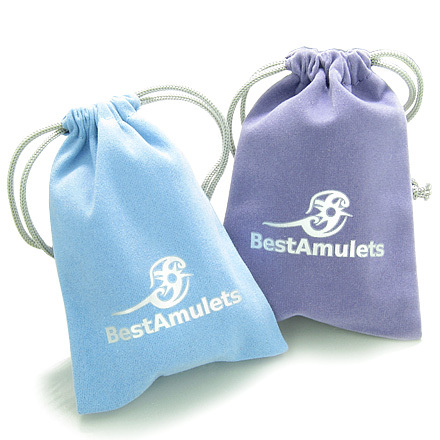 Each Lucky Charm is Designed with Silver-Tone High Quality Wire. 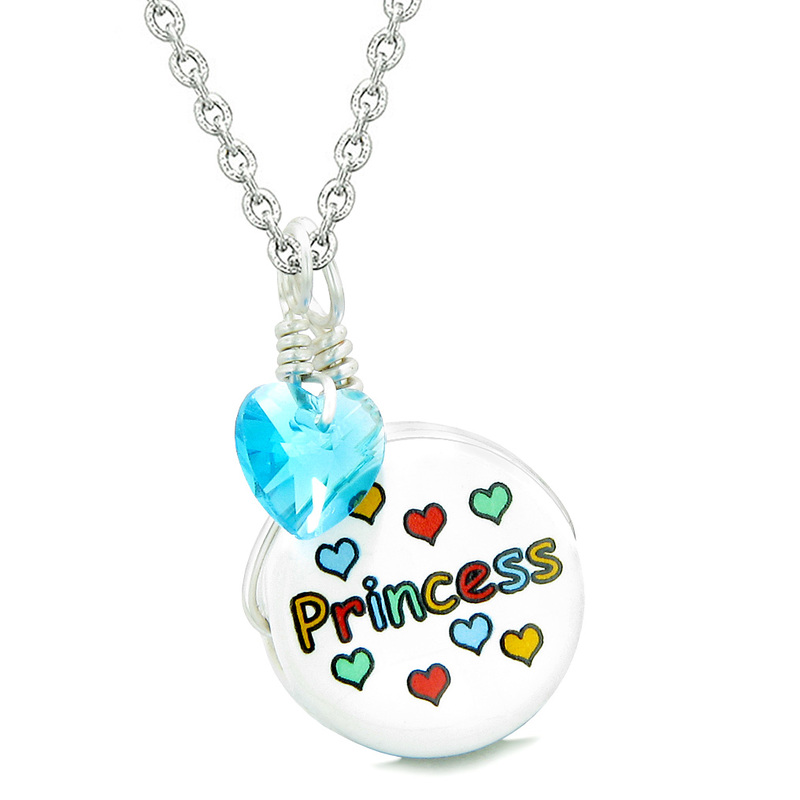 Includes Cute Crystal Heart Charm and may be worn in two ways, with Ceramic Charm or by it self. Ready to Wear with Popular Stainless Steel 18 Inch Link Chain Necklace. Absolutely Unique and Special Handcrafted Ceramic Amulets Collection. 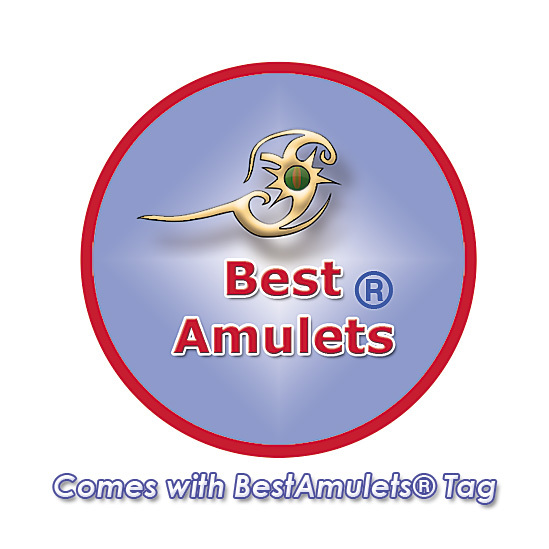 Each Amulet is made from High Quality Ceramic and is Beautifully Created with Silver-Tone Wire. Each Lucky Charms is Handcrafted with Love and Care which makes it Individually Unique and look Very Eye Catching. 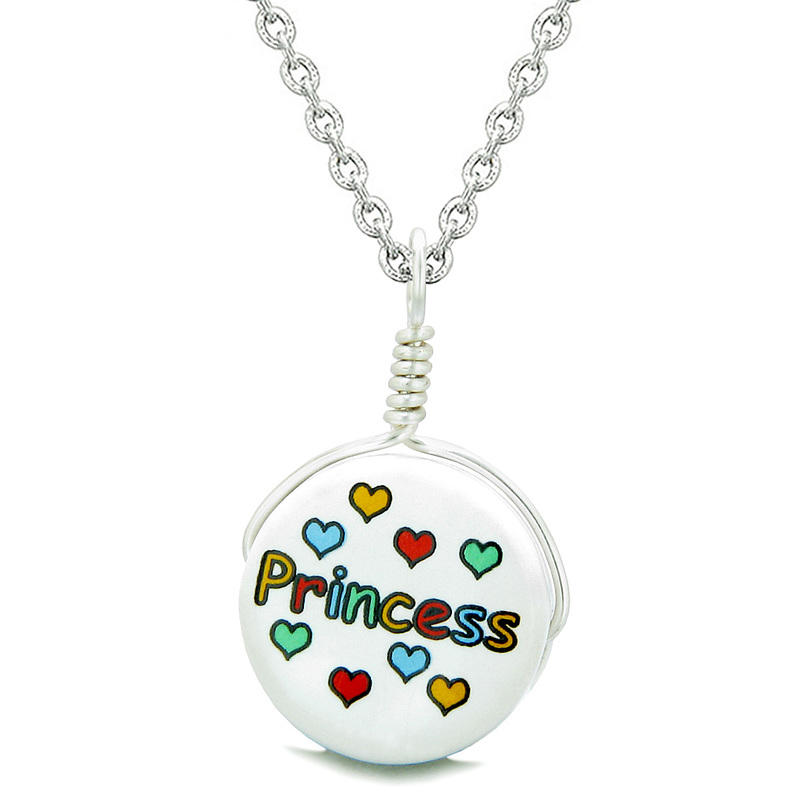 This Lucky Charm is Designed with Beautiful Princess and Multicolor Hearts Art Work and looks Amazing. 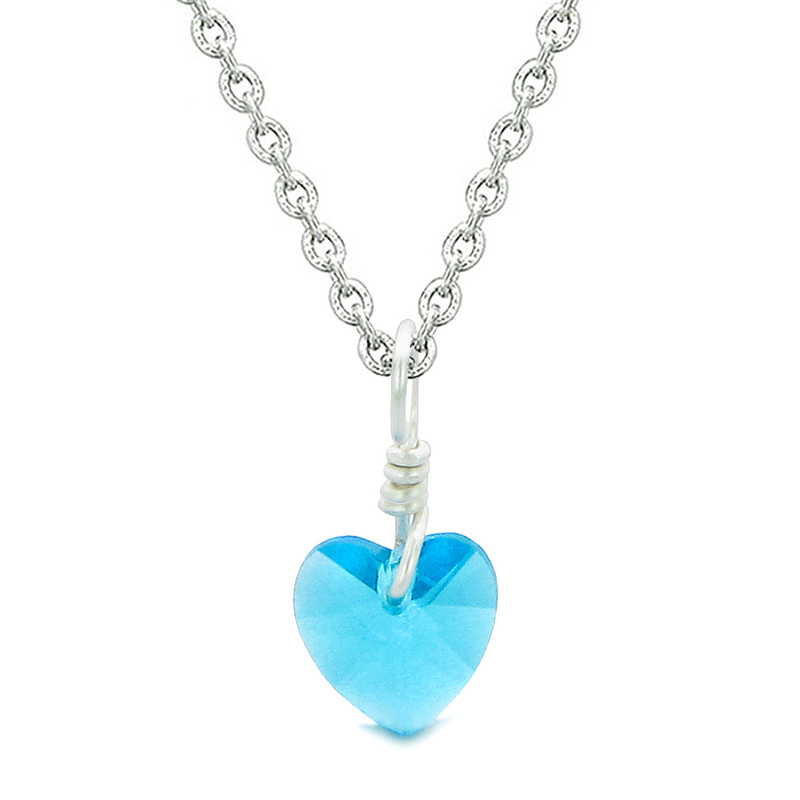 Also includes Sky Blue Crystal Heart Charm and makes it Very Cute Amulet.